SHOREWOOD, Ill. (WLS) -- The Will County coroner's office said a man found dead in the DuPage River has been identified as William Klem, 44. Klem was homeless and his last known address was in Shorewood, officials said. He was identified by tattoo comparison and a hospital band. 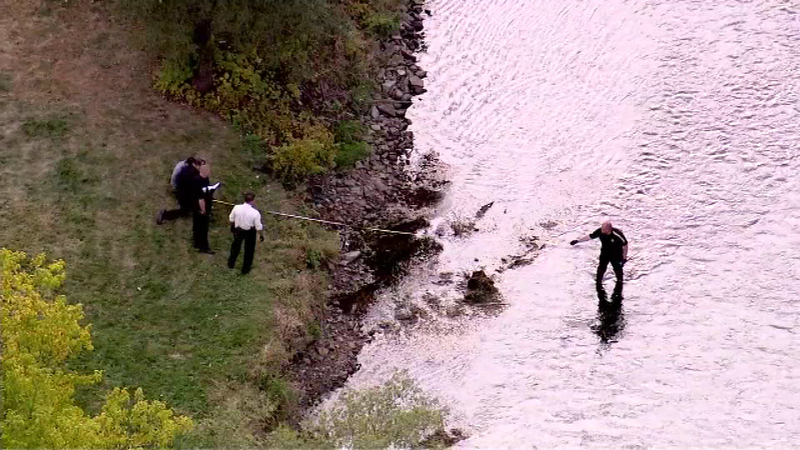 Shorewood police said a man's body was pulled out of the river near Routes 52 and 59 on Monday afternoon. The coroner's office said preliminary results of the autopsy are consistent with drowning, but the final cause and manner is pending the Shorewood police investigation and toxicology.